ROSEMARY’S EXPLORATION: You Are The Alchemist! Transformation is Alchemy in practice. You are not turning lead into gold as you have been told the alchemists of old were attempting. You do, however, have the power to turn the lead of another person’s anguish or concern into the golden light of joy. Speaking or listening you can affect another person by your presence. You can help them to feel good about themselves or to feel lower self-worth. Do you think about this when you speak? Do you concentrate on the other person when you listen? Now, it is not your role to do the transforming of and for another person, but you are a facilitator. The alchemist mixes the elements and adds a catalyst, and then the process occurs. You are the catalyst as well as the alchemist. Transformation of yourself does not indicate that there is something broken in you that needs to be fixed. You are perfect just as you are at this moment. The transformation of which we speak here is the one in which you continue your evolutionary process, the alchemy of reaching for higher and higher vibrations within yourself. Transform your thoughts and you will experience transformation within yourself. Your story of transformation can act as a catalyst to help others to see the possibility of experiencing their own transformation. Think about being the empowered alchemist who empowers others! You are the alchemist. When you shift the lead of heavy thoughts in your own life to thoughts of the Light, you can experience the golden Light of Joy that does not depend on circumstances but that lives within you NOW. Be an agent of transformation, first for yourself and then for others. Be the alchemist you were born to be! From Rosemary: This message indicates that we are always in the process of transformation and so is each person with whom we come into contact. That is an awareness that leads us to see why we must take charge of our thoughts, words and deeds! 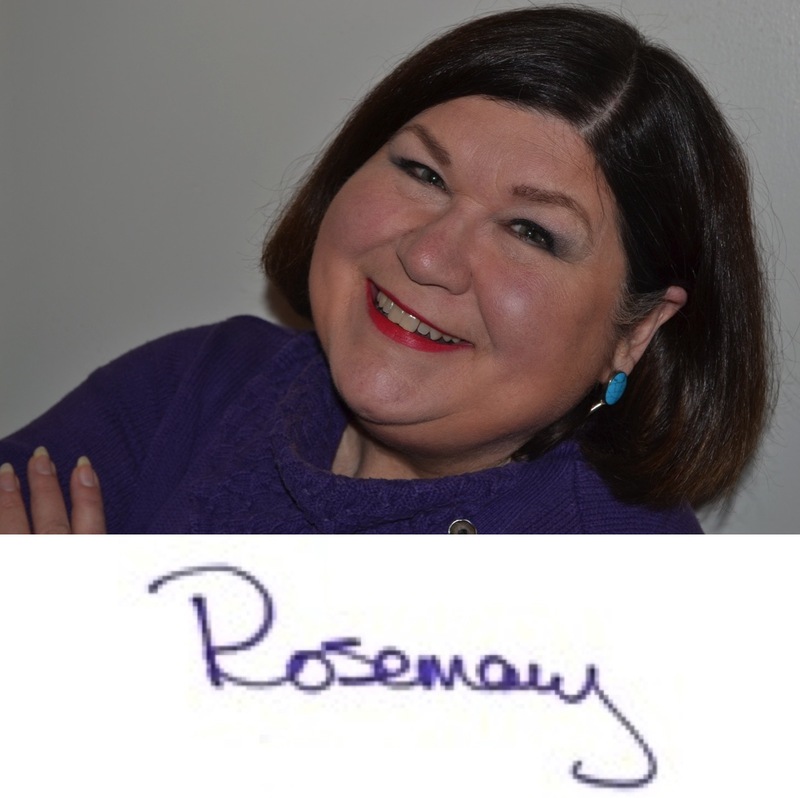 ROSEMARY’S INSPIRATION: You are an Alchemist! 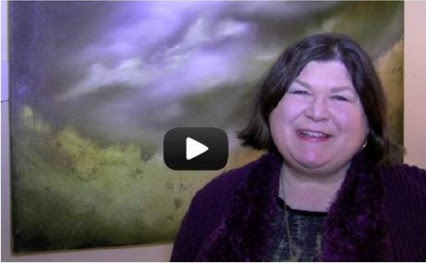 My “Two-Minute” video for the week: You are an Alchemist!